The company's hoping to have all of its devices connected by 2020. Like it or not, it looks like the Internet of Things is going to be more than an annoying buzzword or passing fad. 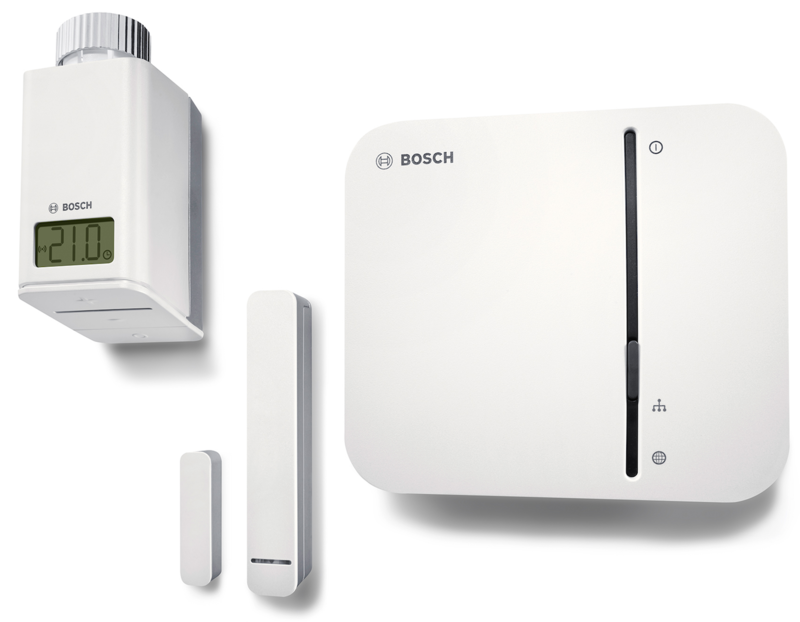 The latest proof is that Bosch is offering an end-to-end environment to get your house communicating with the various devices and appliances inside. First up? Building its own cloud service based in Germany, as Reuters tells it. The Bosch IoT Cloud (very creative, I know) has a pretty lofty goal, too: For all of the company's electronics to be IoT-enabled by 2020. Bosch says that there are already some five million devices working with its also generically named "IoT Suite" so the wheels are in motion, so to speak. For now there are a variety of gizmos designed to get your home talking including a central hub and things like door-and-window contact sensors. Nothing particularly worth getting excited about, but they're the staples for anything resembling a smart home. There are also bits for connected parking spots (reserve one before you even arrive) and auto-racing applications for a pit crew to monitor a racecar's vitals from afar, among other applications. Reuters also notes that Bosch plans to bring some 50 of its own applications into IoT Cloud in 2016, with it granting other companies access next year. More than that, in the future Germany won't be the only data center location.